You've heard about the glass ceiling, but what about the glass cliff? Women are over‐represented in precarious leadership positions. 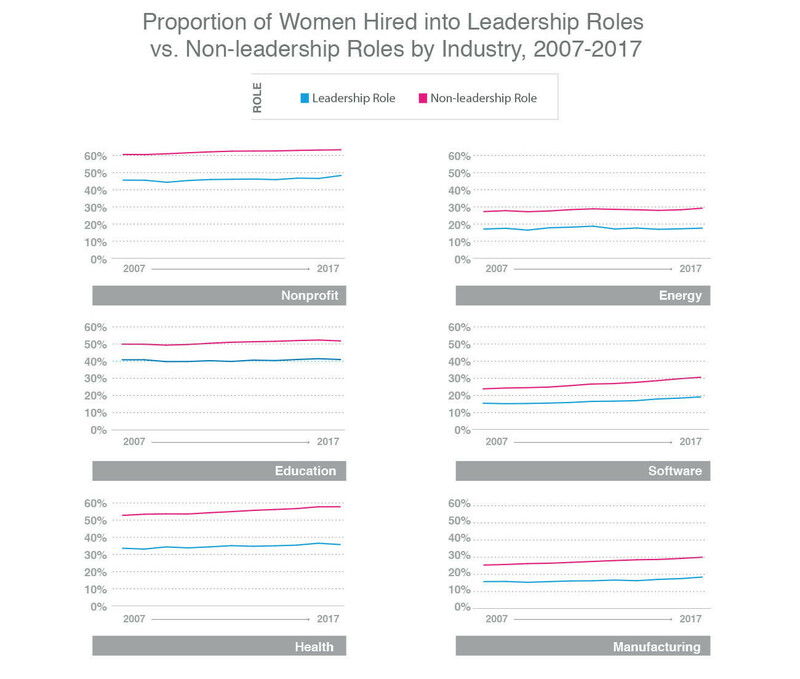 The number of women in leadership roles is proportionately low.